Jow Anglim And Sierra Dawn Thomas Are Officially Engaged. 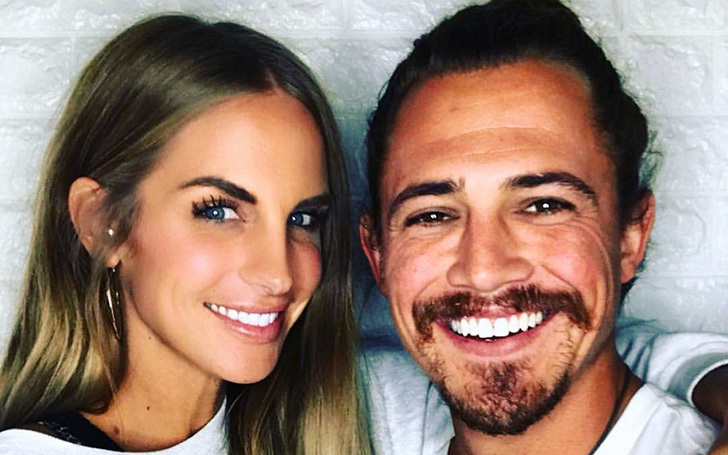 On Tuesday on 9th April 2019, fans favorite from Survivors, Joe Anglim and Sierra Dawn Thomas announced their engagement via their Instagram. The soon to be married couple met during 2014's Survivor: Worlds Apart and eventually started dating. Thomas who is together with Anglim for years had no idea that he had a surprise engagement in store for her. Over the weekend, after attending Anglim's sister's wedding in Arizona, the duo was driving back to Utah when they stopped to camp for the night. 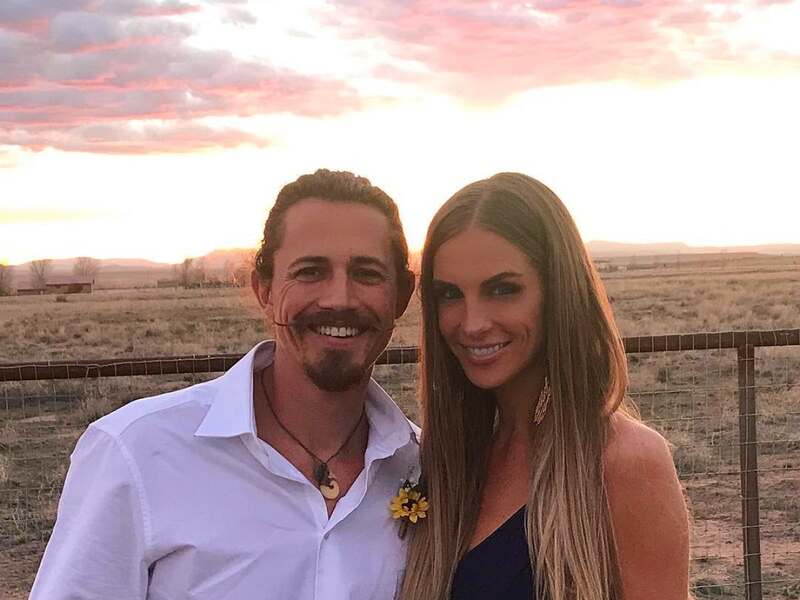 Joe Anglim and Sierra Dawn Thomas attending the wedding. Thomas told People that they pulled in just as the sun was setting and decided for a little walk. They were enjoying the perfect swinging chair facing the mountains and the most beautiful sunset. They even popped a bottle of rose and were cheering in their plastic cups. You Might Also Like: Are JoJo Fletcher And Longtime Fiance Jordan Rodgers Finally Getting Married? The 30-year-old star Joe presented her a teardrop-shaped diamond ring to Thomas. He slid it on her finger and kissed her hand.